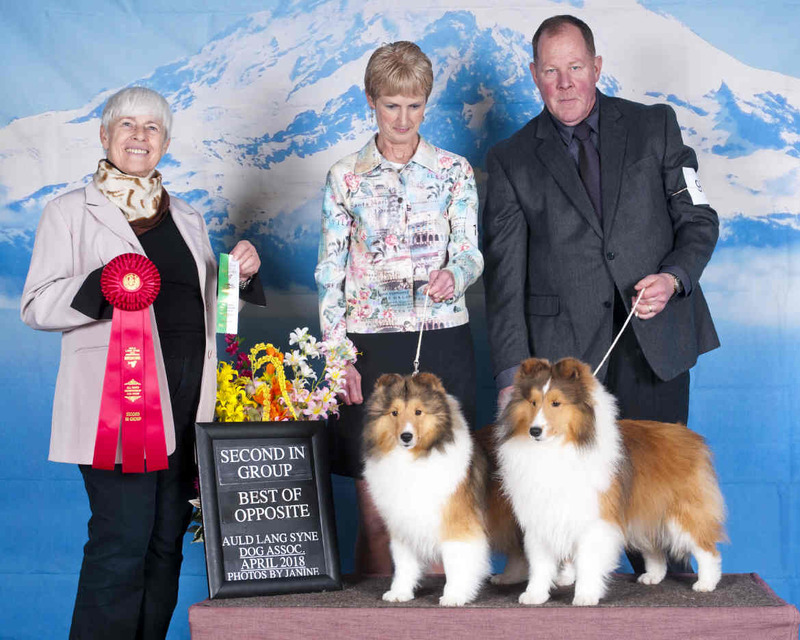 January, 2018 – Calgary, Alberta Ch Galenabay Born to Run, “Kolt” takes best puppy in specialty show under respected judge, Nancy Tibben. We have a new litter of puppies born October 12,2017. 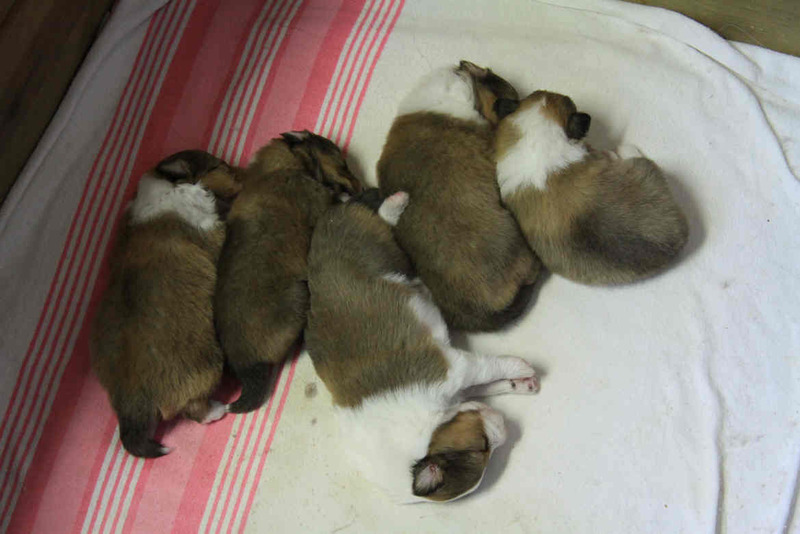 The litter consists of 2 boys and 3 girls. 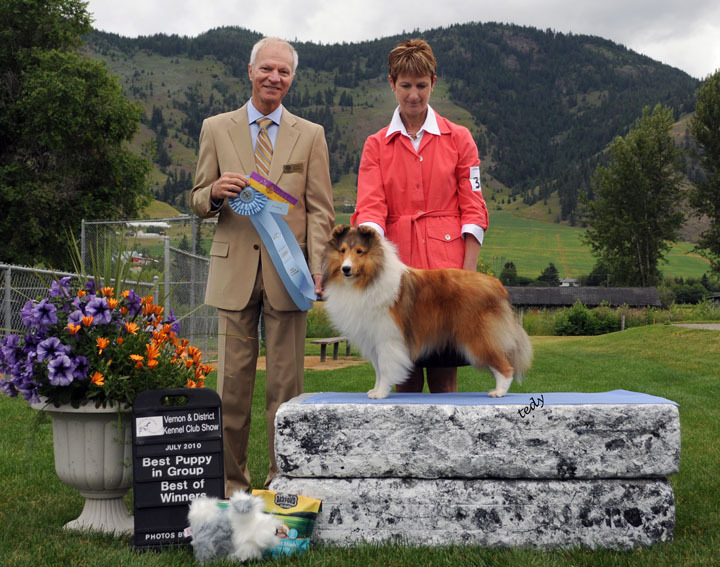 Parents are BISS, BPISS, MBPIS, AM, CAN, GCH Westpointe’s Sound Effects, “KADE” and Ch Galenabay’s Kootenay Crush, “SAGE”.. . Enquiries Welcome. 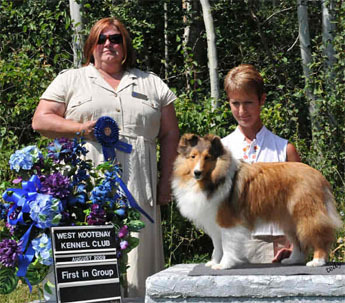 July 4, 2010 BPIG CH Bonnyville’s Galenabay Spitfire “Benji” finishes his championship in two weekends of showing at the age of 10 months and gets three Best Puppy in Group placings! 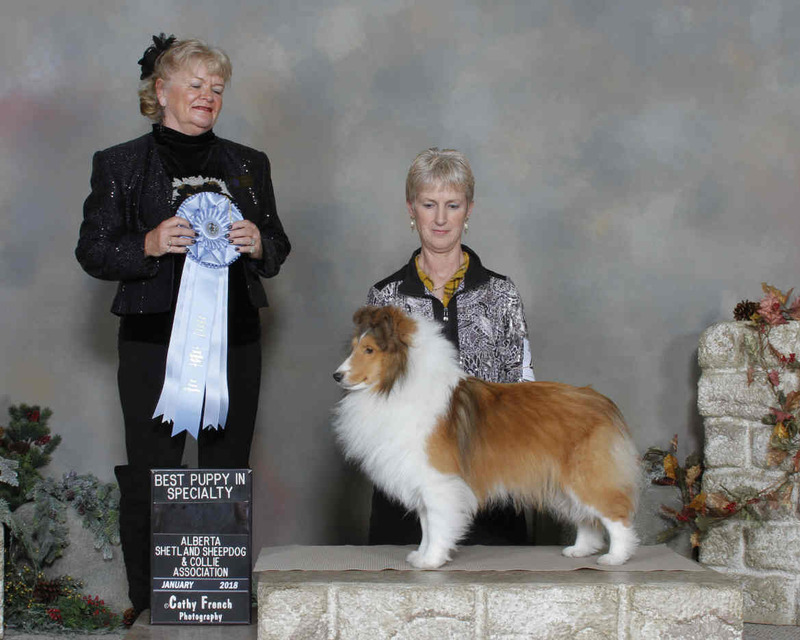 August 23, 2009 BPIG CH Bonnyvilles Galenabay Ashley goes group 1 under breeder Judge Laura Thompson. Sire Ch Highledge Irish Cream ROMC, Dam Bonnyvilles Amazing Grace.